1. ARTISAN of CANADA warrants the product against defects in materials and workmanship to the original purchaser as shown on the chart below. Artisan of Canada warrants all other parts for a period of 3 months to the original purchaser. All warranty issues must be dealt with thru an authorized Artisan dealer. This warranty is limited, at Artisan’s option, to the repair or replacement of, or the issuing of a credit for, any defective equipment or part covered by this limited warranty. Artisan shall have the right to require that the defective product(s) be returned to Artisan with transportation being prepaid by the person claiming under the warranty. Artisan’s liability is limited to the amount charged by Artisan for the defective product and this warranty does not include transportation charges and labour cost for removal or re-installation. 2. ARTISAN of CANADA shall in no event be liable for any damages or losses arising from the loss of use of the product, any commercial loss or consequential damages arising from a defect in the material and/or workmanship covered under this warranty, or any damages to any other part of any installation of which an Artisan product is a part. 3. 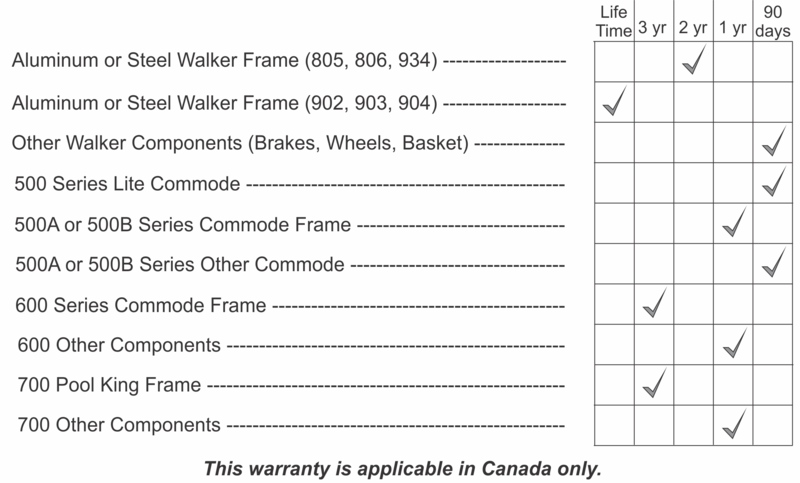 Any components damaged by improper installation, neglect, misuse, abuse or being serviced by someone other than an Artisan Dealer, will not be warrantied.ARTISAN of CANADA`s sole liability extends to repair or replacement of parts or components as previously specified. 4. The forgoing is in lieu of all warranties, expressed, implied or statutory, whether written or oral.